Showing 41 articles from November 16, 2016. LOUISBURG -- A state delay has pushed back the time when election results will become final, but two races could still be in the balance after the results become official on Tuesday. County elections officials were planning to count provisional ballots on Thursday and perform the canvass on Friday, making the Nov. 8 election official. However, the State Board of Elections notified election boards that information necessary to perform a provisional count won't come forth until later, so the county has rescheduled its provisional count until 9 a.m. Monday and the canvass at 9 a.m. Tuesday, Nov. 22. LOUISBURG -- School was not in session last Friday, but State Sen. Chad Barefoot presented a history lesson inside the Louisburg High School auditorium. On Veterans Day, he shared the story of The Battle of Inchon -- an "ambitious amphibious" assault on a Korean island in 1950 that resulted in a decisive victory and strategic reversal in favor of the United Nations, leading to the recapture of Seoul. It wasn't just a history lesson for Barefoot, though. Friends of Louisburg College dedicated the Ray Hodges Fine Arts Complex on Nov. 11, paying tribute to a community leader who loved the college and the arts. The facility, adjacent to the Jones Performing Arts Center on campus, includes a 2,100-square-foot visual arts studio, renovated teaching spaces, improved technology and a music wing. Emily Hodges and Allison Hodges Westmoreland, daughters of Ray and Arlene Hodges, officially opened the complex in memory of their parents. LOUISBURG -- There wasn't much pressing business on the Franklin County Board of Education's agenda this week -- although it did set up two important meetings -- so the board spent much of its Monday night session honoring others. The board also agreed to meet at 5 p.m. Monday, Nov. 21, at the central office to discuss how the already approved bond issue will be used for various school improvements. YOUNGSVILLE -- A town resident called out the mayor for remarks made during the board's October meeting. "I took offense ... to one of the comments the mayor said [during the Oct. 13 meeting]," Carolyn Palmer told the board during the public comment portion of the Nov. 10 meeting. "It really hit me hard when I heard him say 'the mess that's going on in Charlotte.'" During that Oct. 13 meeting, Mayor Fonzie Flowers informed town commissioners and residents that members of the Youngsville Fire Department were part of a mobilization effort in the Queen City to quell riots spurred by the police shooting of a resident there, referring to the resulting, violent riots as "nonsense." 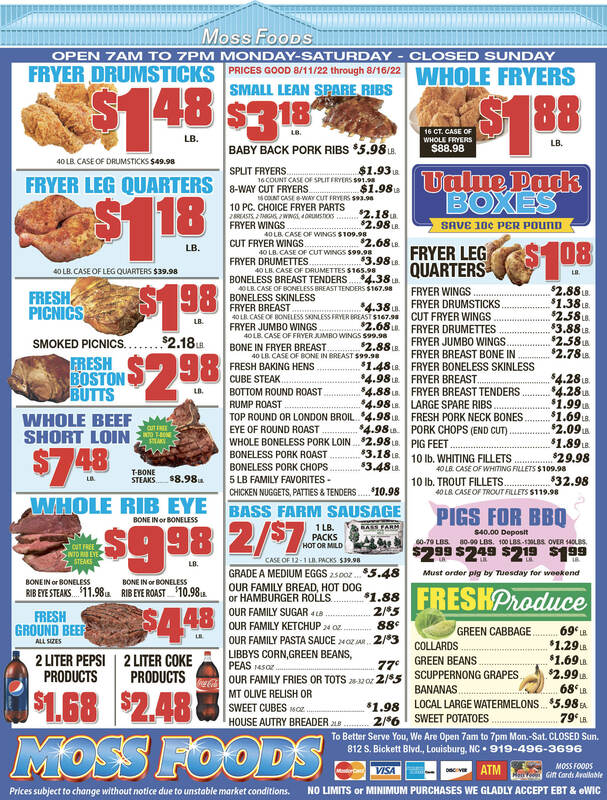 Well, friends, as my grand pappy might have said, "We just bought us a pig in a poke." Now, we get to find out whether it's a prize porker that lives up to the sales pitch -- or a 'possum -- or maybe even a dead rat. Whether you're celebrating or in mourning, Election Day 2016 has passed and as the saying goes, "elections have consequences." 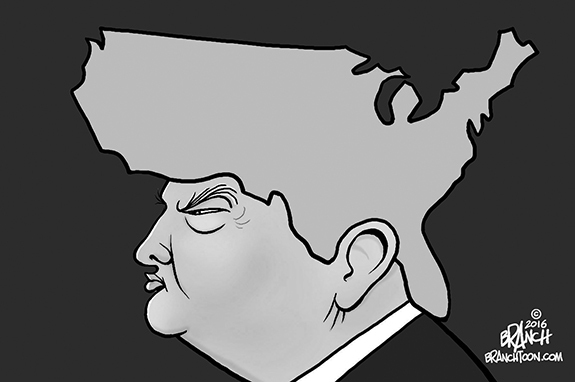 Over the next four years, we'll see how this choice plays out, both in our country and on the world stage. 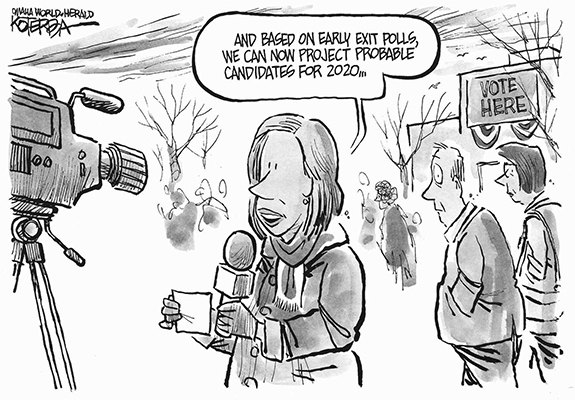 Just when we thought Election 2016 was beginning to fade into history, a new "rumor," which appears to be much more than a rumor, has surfaced in Raleigh. Make no mistake, this has the potential to affect our state in a huge way -- and is a clear attempt to thwart the will of the voters who just cast their ballots. Election observers were surprised when election results indicated that Mike Morgan had been elected to the North Carolina Supreme Court. 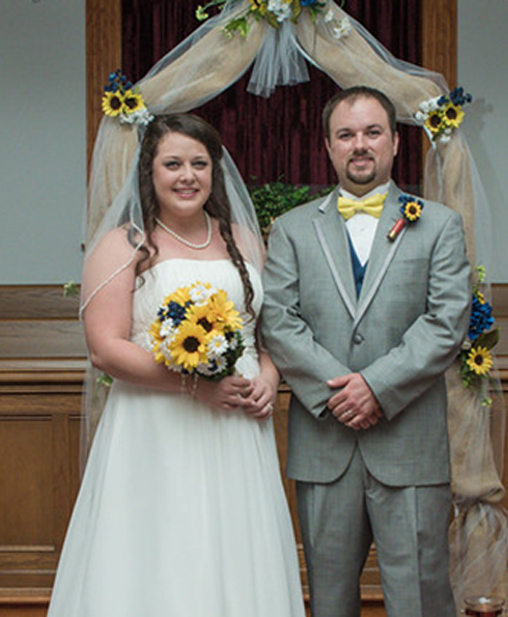 Morgan's win over incumbent Bob Edmunds changed the court to a 4-to-3 Democratic majority from a 4-to-3 Republican one. It used to be that yard signs let you know where your neighbor's political allegiances lay. It's still a visual cue and anyone who drives through a community during campaign season can definitely attest to the proliferation of campaign signs. But that's just a visual cue of how people lean. The proof is in the pudding and now, technology lets us see, in black and white -- actually, in red and blue -- just how our community votes. I reviewed Franklin County's unofficial vote totals from the 2016 election trying to reconcile various race results and gain insight into voters' motivation. It appears to be contradictory and confusing. At the top of the ticket, Franklin went for the President-elect. I can understand the throw all the bums out attitude, which this time around, was verbalized in the expression, "Drain the swamp." Walking away from Allen's De Hart's Memorial Service Saturday, I was reminded of this short poem by Carl Sandburg. 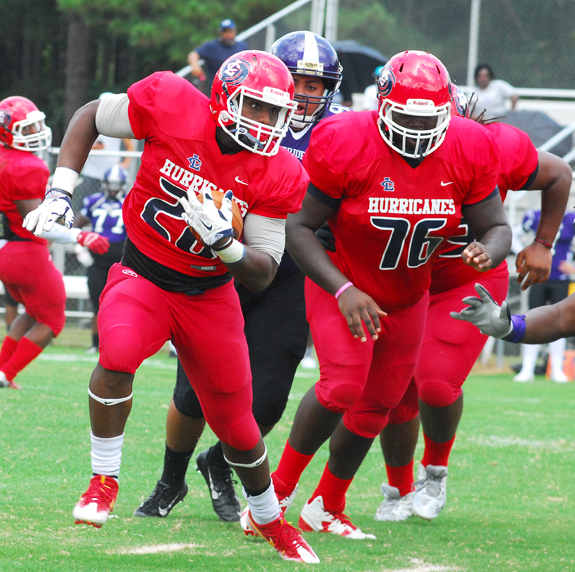 LOUISBURG -- Building Louisburg College's football program into a powerhouse on and off the field has been the chief goal of Trevor Highfield during his eight seasons on campus. Highfield spent the first six of those years as an assistant before taking over as the head coach before the 2015 campaign. Highfield's goal has been achieved both on ad off the field as the Hurricanes continue to pile up the victories while watching players excel in the classroom and in the community. FRANKLIN COUNTY -- Football's 'Second Season' begins this Friday with all three of Franklin County's high schools in the state football playoffs -- and two of them will be at home. Bunn will begin defense of its East Regional Championship on the 2AA level with a first-round home game against St. Pauls. 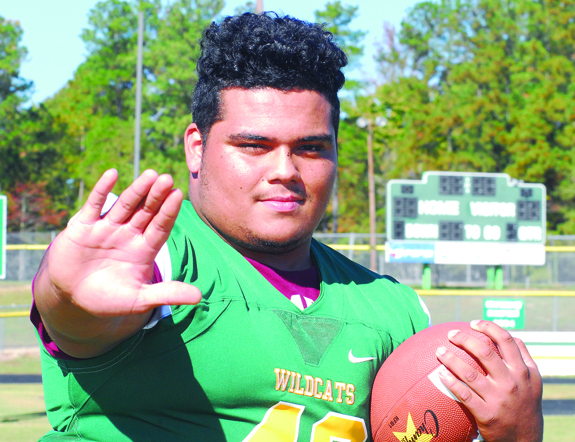 The Wildcats, who finished 10-1 in the regular season and won the Northern Carolina Conference crown, are seeded second, while St. Pauls is a No. 7 seed. BUNN -- It was almost a given that Alli Davis was destined to be a standout athlete. After all, her mother, Melinda, and older sister, Melanie, were both multi-sport stars at Bunn High School -- and Alli was able to replicate that family feat. But from the time when she was a younger, it was also clear that softball would be Davis' sport of choice if she wished to pursue athletics on the collegiate level. 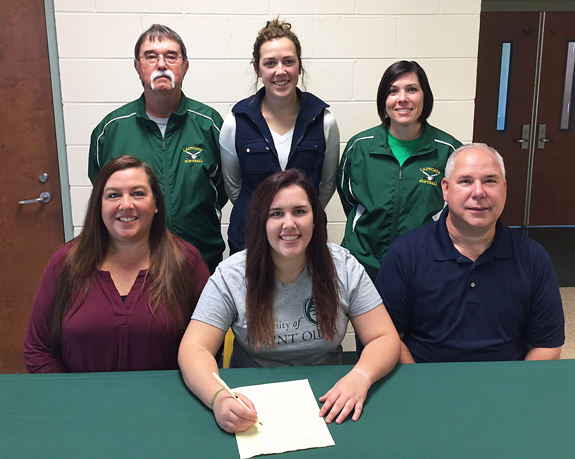 That opportunity came true for Davis last week when she signed a letter-of-intent to continue her fast-pitch career at the University of Mount Olive. MVP. 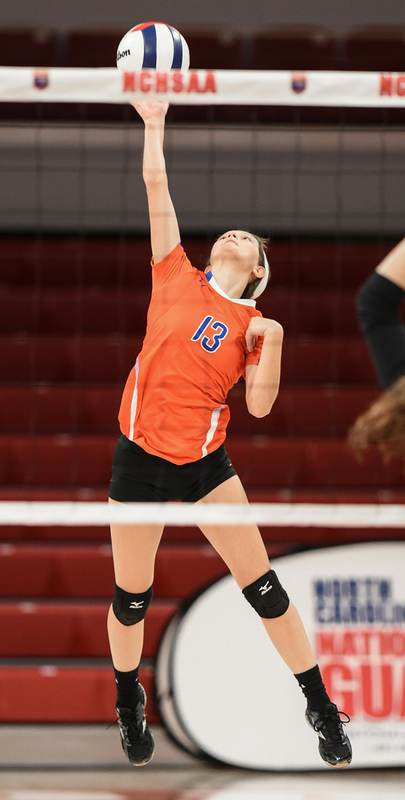 Louisburg High School senior outside hitter Mackenzie Wood has been selected as the Tar-Roanoke Athletic Conference Volleyball Player of the Year. LOUISBURG -- Coaches always have a soft spot for team-oriented student-athletes who will do whatever it takes for their club to be a success. And if they boast an array of talent, that makes things even better -- and that is the best description for Louisburg High School multi-sport standout Mackenzie Wood. 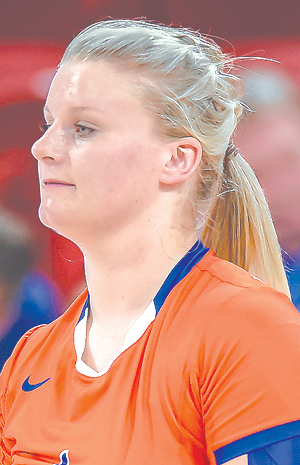 Wood, who also plays softball and basketball, just wrapped up her volleyball tenure at Louisburg by helping the Lady Warriors to the Class 1-A Eastern Regional Championship, along with a runner-up finish in the state finals two weeks ago. 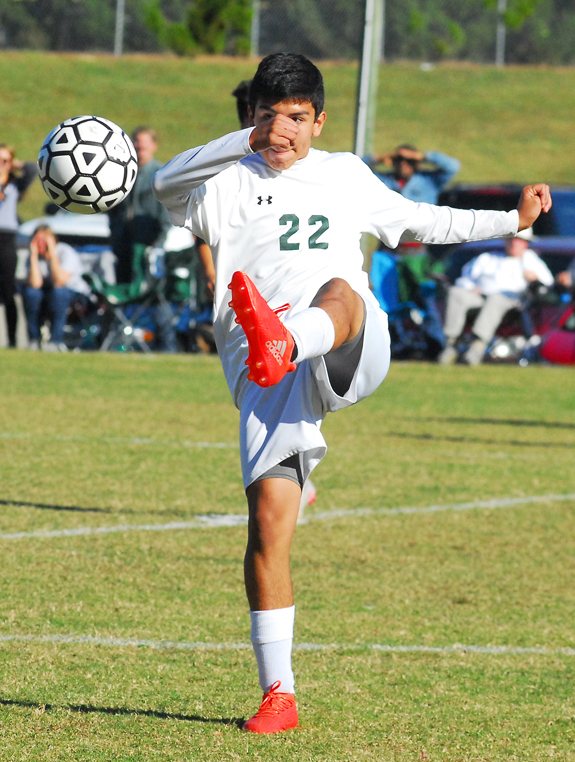 BUNN -- The end result didn't go as planned for the Bunn High School boys soccer squad during the 2016 season -- but getting there was half the fun. The Wildcats made program history by finishing 19-2-2 overall while winning the Northern Carolina Conference crown for just the second time. Bunn roared into the third round of the Class 2-A State Playoffs -- for only the second time in school history -- before seeing its campaign close last Thursday with a tough 1-0 home loss against Washington. 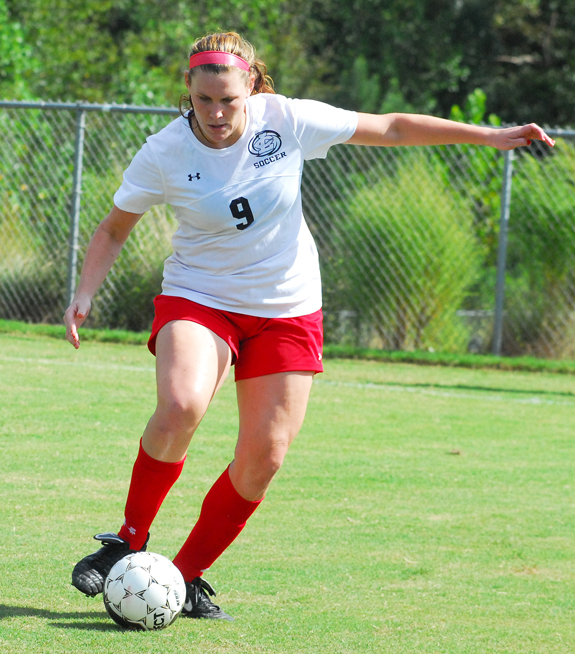 LOUISBURG -- Once again, Louisburg College enjoyed successful seasons this fall in men's and women's soccer -- a fact that was reinforced when Region X recently released its all-league squads. Louisburg sophomore Andrea Viano was tabbed as the Men's Player of the Year, while LC's Martin Dell was the Men's Coach of the Year after guiding the Hurricanes to the regular season championship. GREENSBORO -- Sharing is not nice. Through their play over the first 10 games of the football season, North Carolina A&T and North Carolina Central obviously believe this philosophy. After the two long-time archrivals have shared the MEAC title over the past two years, one of them will win it outright this Saturday. The winner will also receive the league's invitation to the second annual Air Force Reserve Celebration Bowl to be played Dec. 17 at the Georgia Dome against the SWAC champion. CHARLOTTE -- Five members of the Shaw University football team received Central Intercollegiate athletic Association All-Conference honors recently. In addition, two Bears were named to the 2016 All-CIAA Rookie Team and Freshman Devon Hunt (Rockingham, NC) was named the 2016 CIAA Defensive Rookie of the Year. Defensive lineman Dominique Hannibal (Chesapeake, VA) earned the only first team honor while linebacker Keelan Jones (Kansas City, MO) and Hunt received second team accolades. BUNN -- Unlike some coaches, Bunn's David Howle doesn't cut any corners when it comes to working with his junior varsity football program. 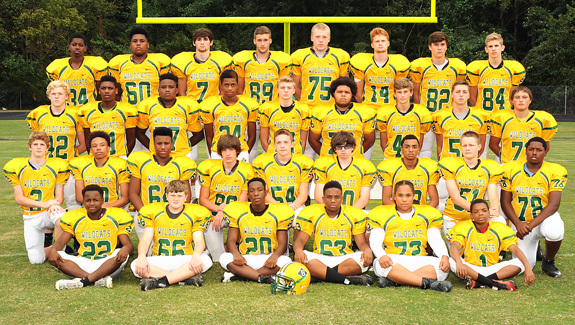 It's a formula that has worked at Bunn, which was won eight of the last 10 Northern Carolina Conference JV gridiron crowns. The Junior Wildcats added another league title to their lofty list this fall thanks to a 5-0 mark against NCC opponents. 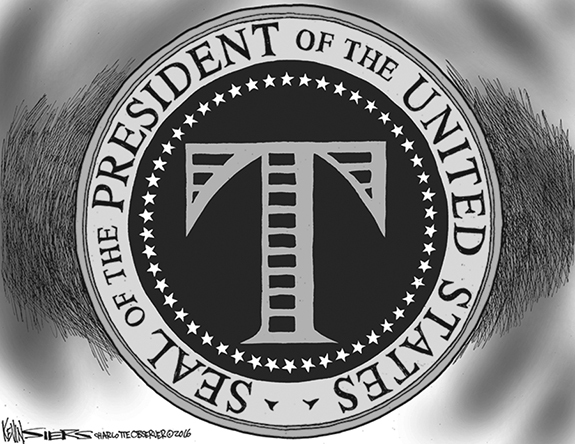 BUILDING PLAN. 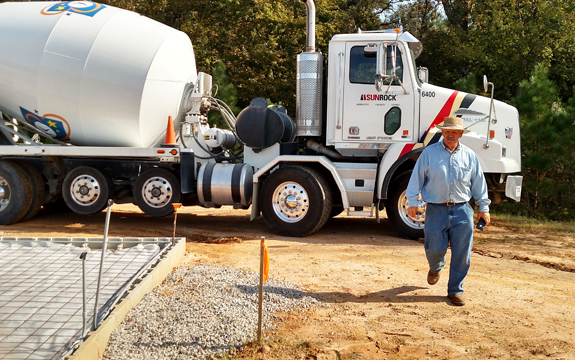 Volunteer Tommy Piper helps out as concrete is poured for what will be a pad as part of the main building at the Miracle League of Franklin County's baseball facility as Long Mill Elementary School in Youngsville. Piper indicated that all of the work is being done by foundation, and he hopes the building will be completed next May or June. 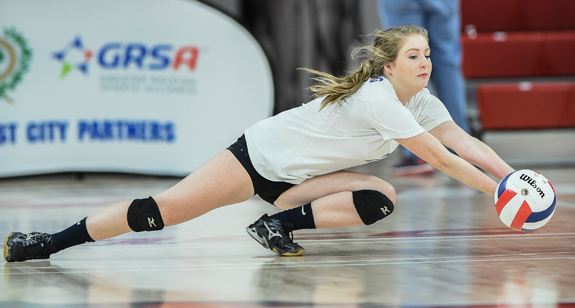 Louisburg's Mackenzie Wood delivers a kill during action in the Class 1-A State Championship Volleyball Match at Reynolds Coliseum in Raleigh. 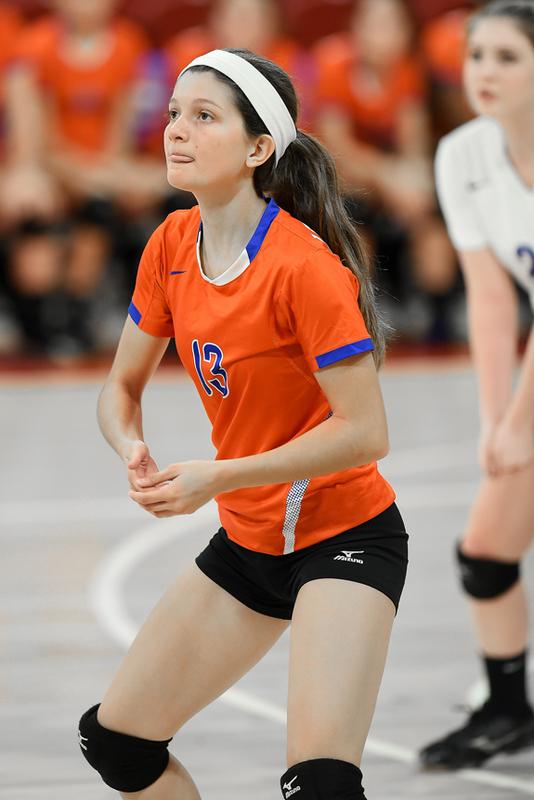 Senior Haley Marshall was effective along the back row as a libero this season for the Louisburg High School volleyball squad. Marshall was recently saluted with an honorable mention selection on the All-Tar-Roanoke Athletic Conference Team. 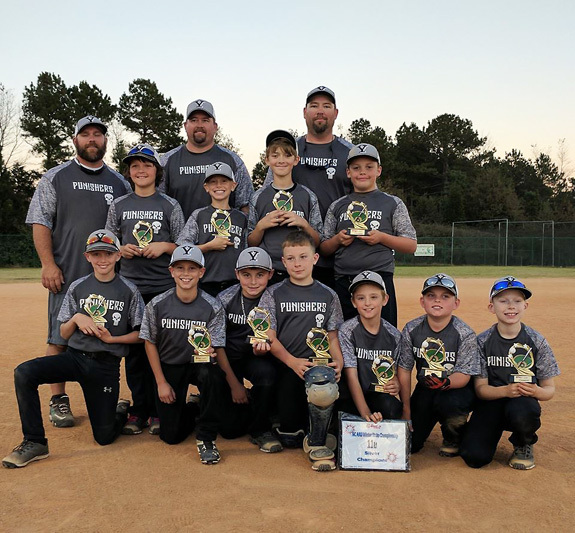 The Youngsville Punishers recently picked up a gold medal in the silver bracket of the 11-Under Division at the AAU Winter State Baseball Tournament. 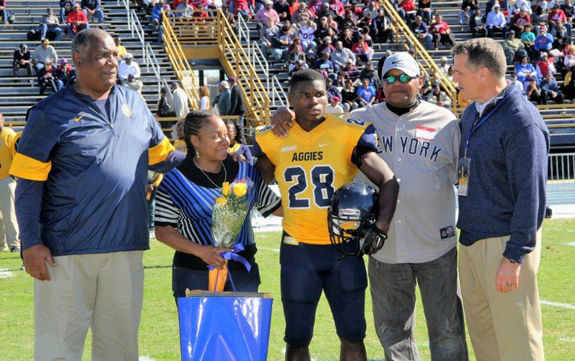 Bunn's Tarik Cohen was recently saluted as part of Senior Day for the North Carolina A&T football team. Cohen has broken several school rushing records for the Aggies. 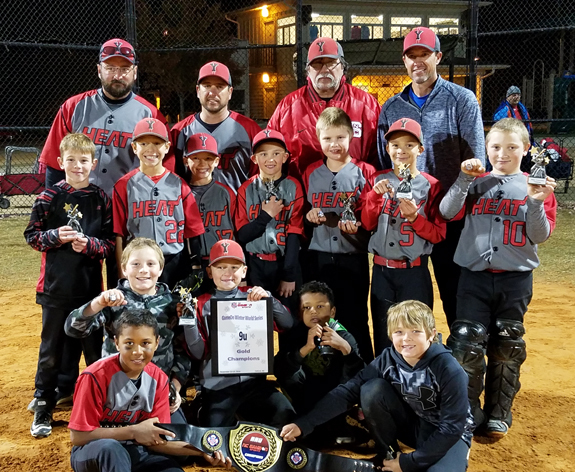 The Youngsville Heat recently took first place at the GameOn Winter World Series 9-Under Baseball Tournament, which was held in Oxford. The Heat received rings and trophies after defeating North Wake Tsunami by a 12-6 margin in the championship game. Pictured are (back, l to r) Coaches Mike Nash, Allen Holmes, Richard Rusnak and Jim Wisler; (middle, l to r) Keith James, Ethan Wisler, Easton Smith, Cooper Greer, Will Holmes, Peyton Rivers and Owen Mitchell; (bottom, l to r) Shawn Thomas Journigan, Cooper Nash and Bat Boy Chris Brown; (front, l to r) JB Brown and Kaden Blackburn. Mariah Massey, center, as Dorothy, and other members of the Franklinton Area Community Theatre gave Frankenfest on Main visitors a taste of the group's "The Wizard of Oz" performance, which begins a three-day run on Friday, Nov. 18, at the Franklinton High School Auditorium. The show will begin at 7 p.m. on Nov. 18 and Nov. 19 and then a matinee showing on Nov. 20 at 3 p.m. Tickets can be purchased at eventbrite.com or at the door. 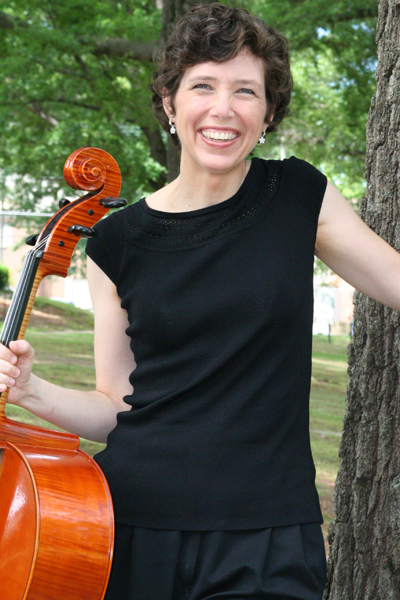 North Carolina Symphony principal cellist Bonnie Thron, clarinetist Fred Jacobowitz, and pianist Anatoly Larkin will perform at Cherry Hill on Sunday, Nov 20 at 3 p.m. The trio will play music of Massenet, Brahms, Shostakovich, and two 20th century composers, McKinley and Rota. Thron has played previous concerts at Cherry Hill with several trios, as has Jacobowitz. Dr. Larkin is making his first appearance at the Warren County venue. 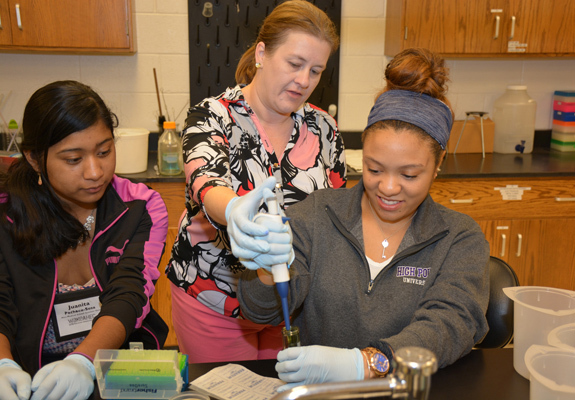 LOUISBURG -- The Vance-Granville Community College Bioprocess Technology degree program will be based at the college's Franklin County Campus, starting in January. 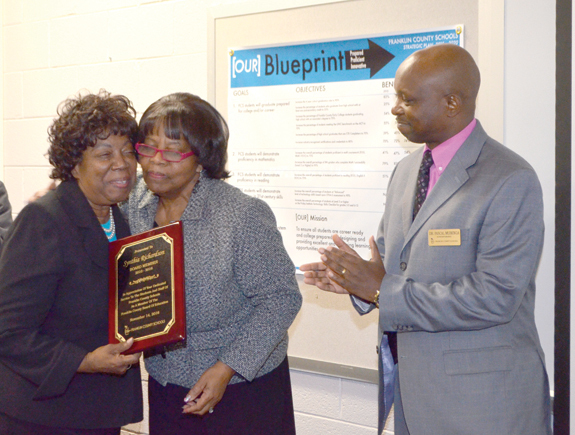 The program has been located at the college's Main Campus in Vance County since its inception in January 2006. "Moving to the Franklin County Campus will strategically locate our program closer to Novozymes and other major employers in the biomanufacturing and pharmaceutical industries, while also promoting economic development in the Franklin County area," said VGCC Bioprocess Technology program head/instructor Dr. Tara Hamilton. At Terrell Lane Middle School, students recently explored their thoughts and feelings through poetry, thanks to visiting artist Phillip Shabazz. 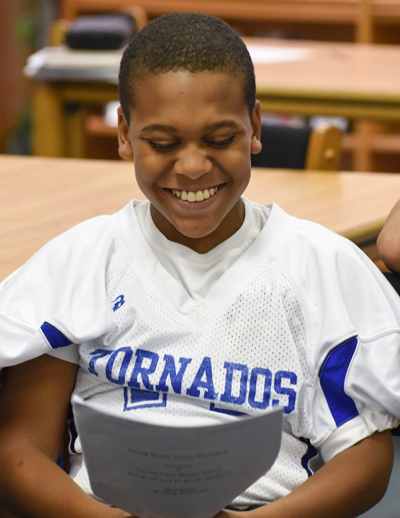 Shabazz challenged middle school students to create thought-provoking prose that invites the class to share their experiences in new and exciting ways - challenging the boundaries often associated with poetry. LOUISBURG -- Franklin County Sheriff's deputies arrested a Louisburg man on sexual exploitation charges stemming from an incident in Halifax County. Nakia T. Richardson, 35, of Cyprus Springs Road, was charged with 33 counts of felony third degree sexual exploitation of a minor, two counts of felony extortion and two misdemeanor counts of displaying material harmful to a minor. Local deputies arrested Richardson on Nov. 12 -- two days after Halifax County county authorities took out the warrants. YOUNGSVILLE -- Town staff informed commissioners that they were able to whittle down cost overruns on the new town hall renovation. In September, the board agreed to contract with G&G Builders to renovate the former Total Fire Systems building on U.S. 1-A for use as a new town hall and police department. During the board's Nov. 10 meeting, Police Chief Darin Kirts told the board that the project experienced a cost overrun. FRANKLINTON -- The county office wasn't the only group recognizing Veterans Day last week. 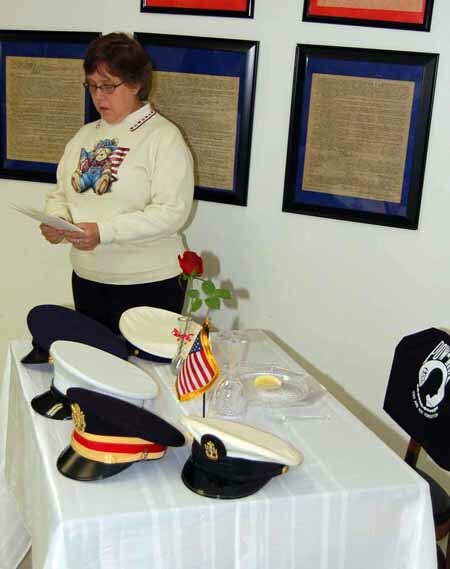 To avoid conflict, the American Legion Post 52 held its ceremony on Saturday, Nov. 12. Post Commander George Tracy took the time to highlight veterans from a number of points in history who represent the bravery and sacrifices of soldiers. LOUISBURG -- Police arrested a Winston-Salem man on an assault charge and uncovered a warrant for arrest on larceny charges. According to a report, Louisburg police responded to a call alleging that a man had assaulted and threatened an employee at KFC on Bickett Boulevard the morning of Nov. 10. Officers found the man they allege was responsible, Jermaile C. Boyd, at the intersection of Johnson and Main streets a short while later. 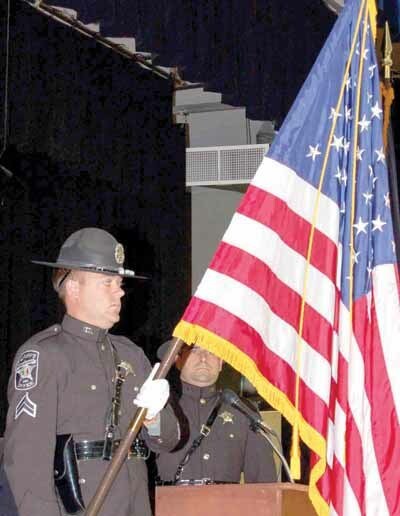 Two area firefighters are poised to graduate from the State Highway Patrol's cadet program. Chris Lanham, with the Louisburg Fire Department, and Josh Southerland, with the White Level Fire Department, are slated to take part in graduation ceremonies this Friday in Raleigh. The two will be part of the 140th Cadet Academy graduating class, which began its 15-week training in August. Franklin County native Wendell Tabb recently received the 2016 Sister Cities/Mayor's Award for "Promoting International Understanding." 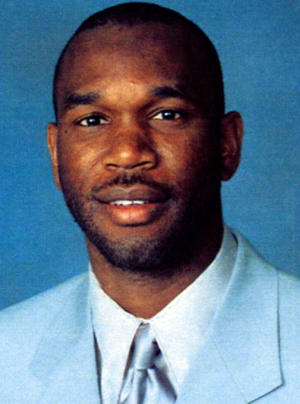 He was nominated for the award based on his involvement with international education that has benefitted students at Hillside High School in Durham. The award was presented Oct. 21 during Sister Cities annual meeting held on the campus of North Carolina Central University.